Florida Georgia Line will embark on a 36-city Can’t Say I Ain’t Country Tour this summer. 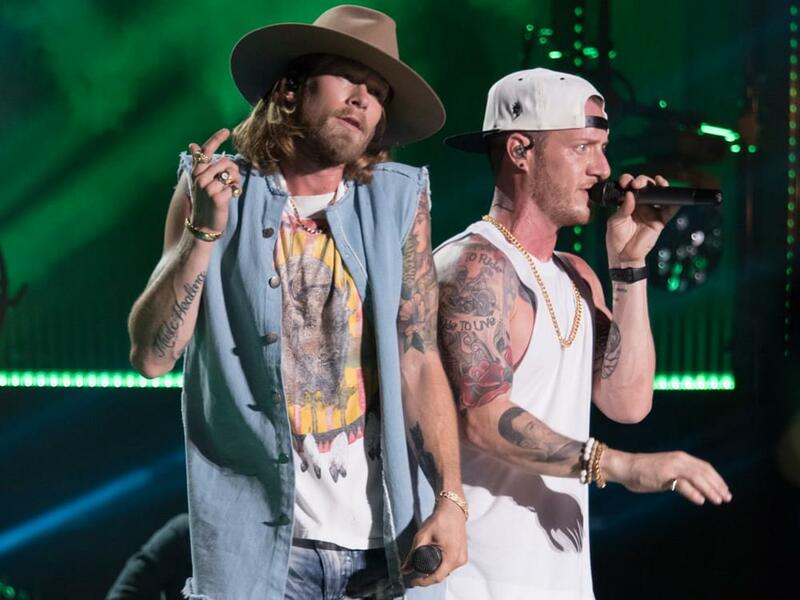 The tour takes its moniker from the duo’s upcoming fourth studio album, which is slated to drop on Feb. 15. Kicking off on June 12 in Rogers, Ark., the tour will make additional stops in Boston, Philadelphia, Chicago, Atlanta, San Diego and more. Dan + Shay and Morgan Wallen will join FGL for the tour, while Canaan Smith and Hardy will perform on select dates. Tickets for the Can’t Say I Ain’t Country Tour go on sale on Jan. 25.